Admit it, Huntsville’s a pretty amazing city and you kind of have a crush on it. 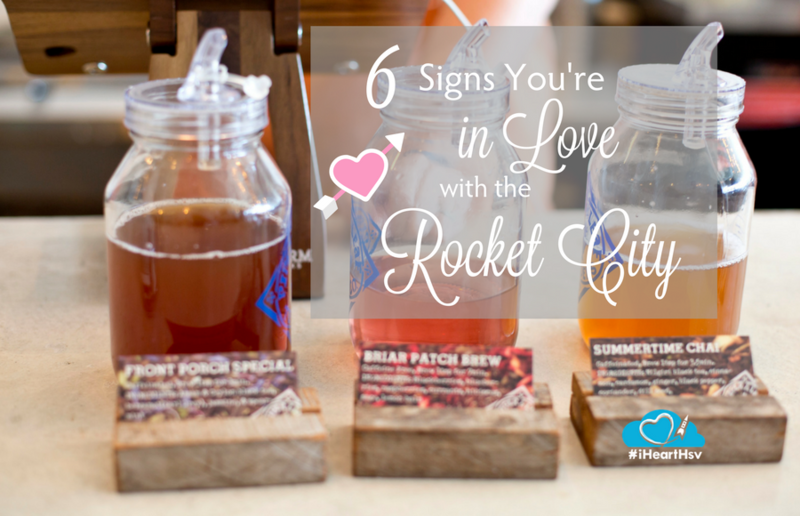 The Rocket City has a Saturn V in its skyline, the most craft breweries in the state and Lowe Mill ARTS & Entertainment, the largest privately owned arts facility in the nation, just to name a few; it makes sense that you are smitten. 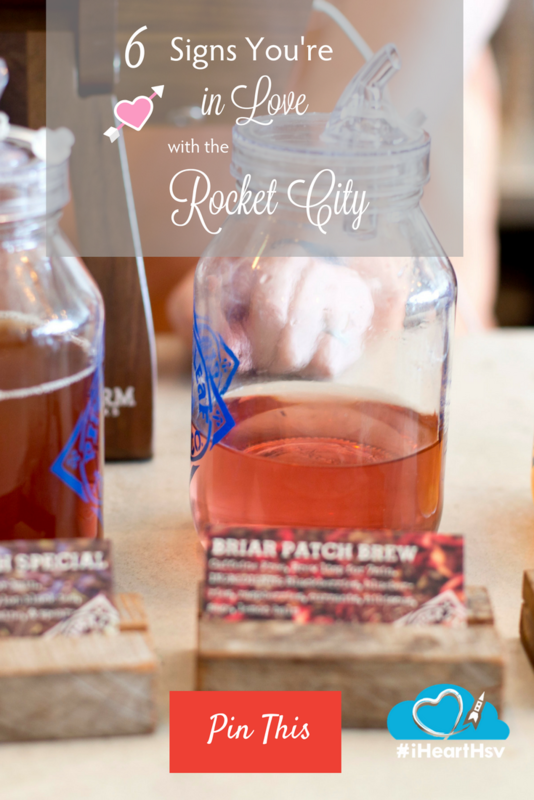 Here are 6 tell-tale signs that you are in love with the Rocket City. 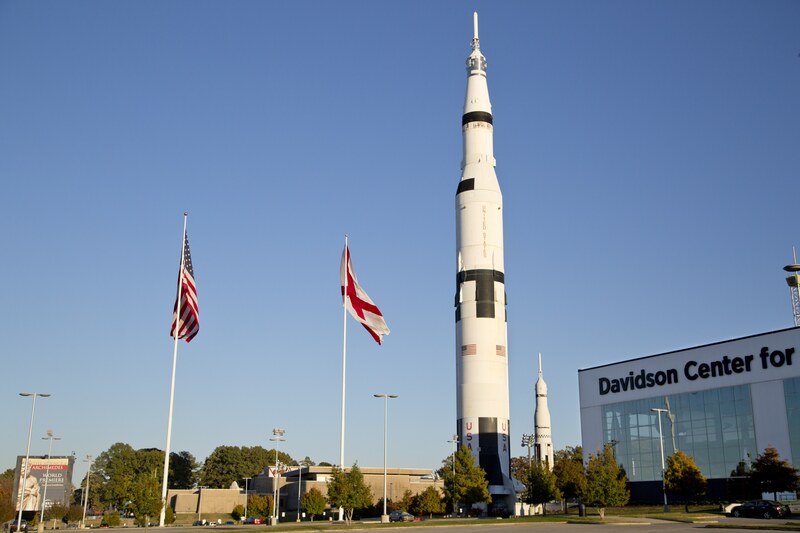 You’ve ever said the words, “That’s not just any rocket, that’s the Saturn V!” U.S. Space and Rocket Center visitors might just see a rocket, but true lovers of Huntsville know that it is the Saturn V, the world’s largest rocket, which sent people to the moon and launched Skylab. 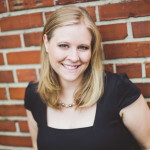 Show some respect! You’ve hiked all 65 miles of Land Trust trails. From the Bankhead Trail on Monte Sano to the Rainbow Loop Trail on Rainbow Mountain, each trail is unique, so it is best to hike them all. Bonus Love Points if you&apos;ve walked the Double Helix trail on the HudsonAlpha campus. 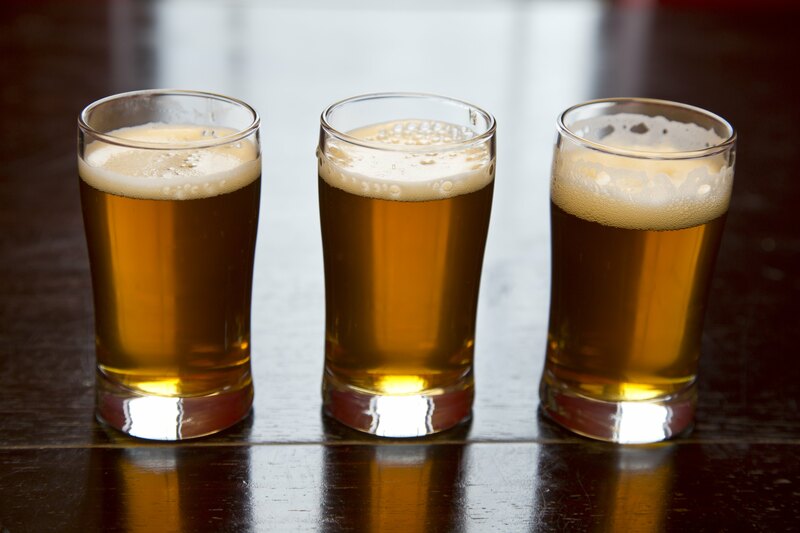 You’ve completed the Downtown Huntsville Craft Beer Trail. 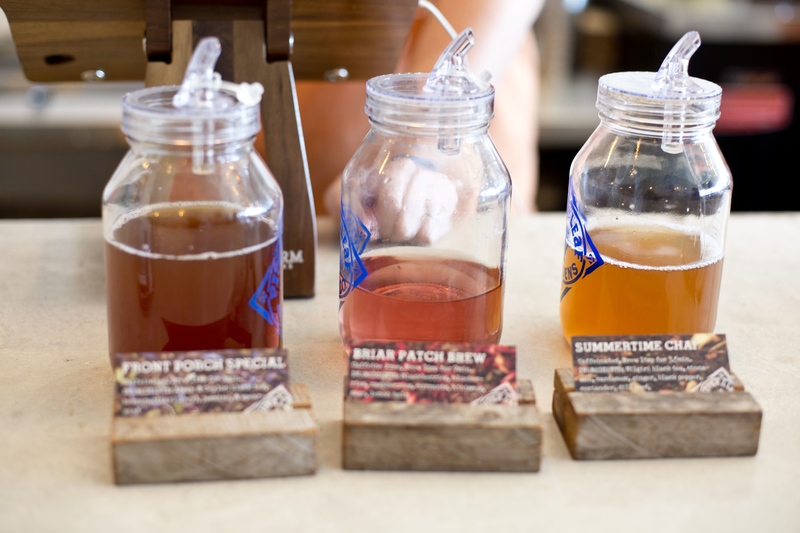 If you haven’t noticed Huntsville’s a bit of a beer-topia and when you visit the designated 6 breweries and 3 local craft beer stores you earn pride in your accomplishment and a fancy yellow bottle opener. You have season tickets to anything at the VBC. Whether you enjoy going to Huntsville Havoc hockey games, the Huntsville Symphony, the Broadway Theater League or all of the above, having season tickets means you love the Rocket City. Your cupboards are filled with Piper & Leaf mason jars. Piper and Leaf artisan tea is always good, but somehow it tastes just a little bit better out of their signature mason jars. It’s important to spread the love and get one for each member of your family. Most of your wardrobe consists of ultra cool Green Pea Press tee shirts. How do you decide which one to wear, they are all so fun, so soft and so comfortable? It&apos;s best to show off your Huntsville love and own them all.